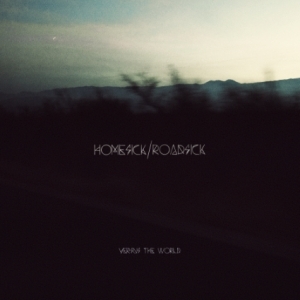 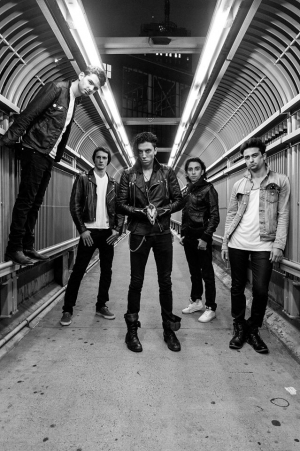 Punk rockers, Versus The World will be dropping their new album this June! 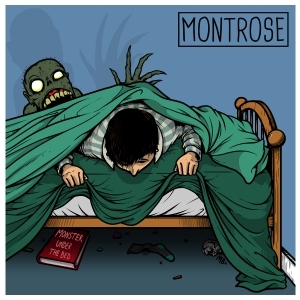 Montrose are about to release their new EP! 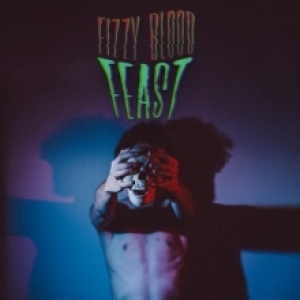 Fizzy Blood will be releasing their new EP this June! 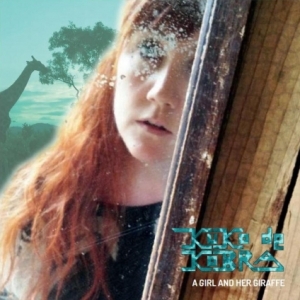 Another new day, another new band and record to introduce you too! 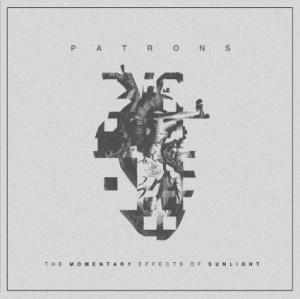 Alt- Punks Patrons are set to release their 2nd EP ‘The momentary Effects Of Sunlight’ on the 13th March 2015! 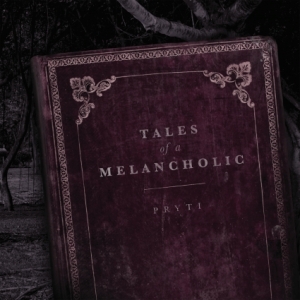 Pryti will be dropping her debut album ‘Tales Of A Melancholic’ on the 16th February through all digital platforms. 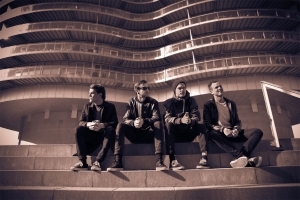 Danish band, Ghost Iris are nearly here with their debut album ‘Anecdotes Of Science & Soul’. 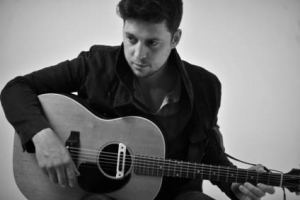 Singer, songwriter, Dave Fidler will be releasing his new single ‘Take over’ from his upcoming album ‘I’m Not Here’ on the 17th February 2015. 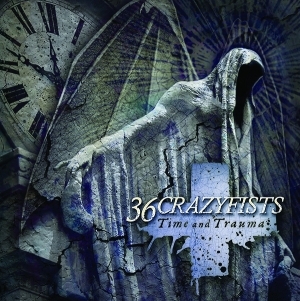 36 Crazyfists will be embarking on a headlining UK tour in February 2015 but that ‘s not all, the band will also be releasing their new album in February too!